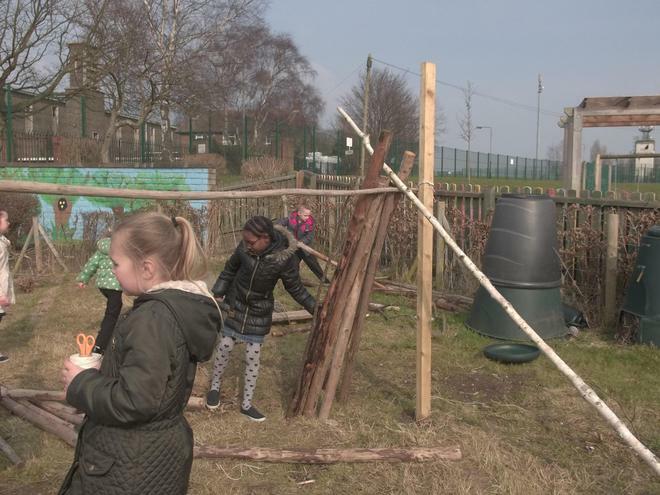 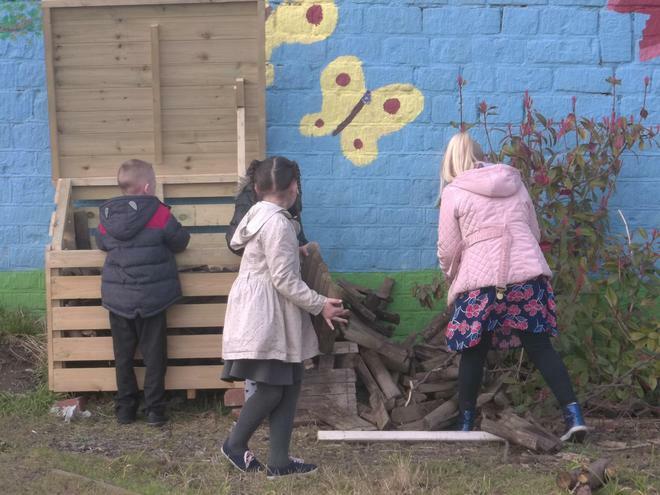 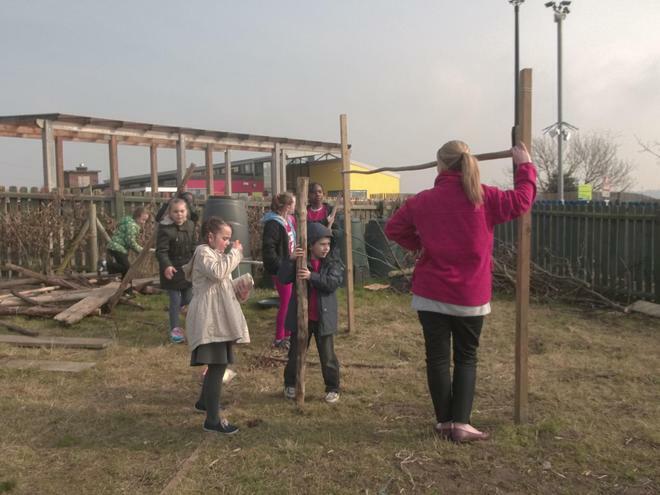 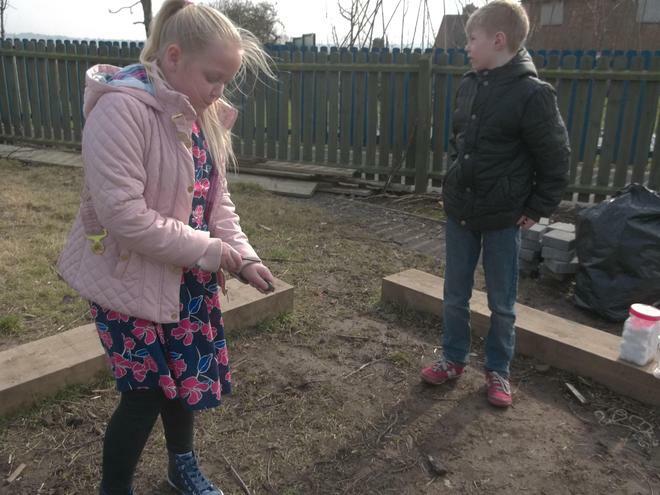 At Forest School we are learning about the environment and how to look after the wild life that lives in our school grounds. 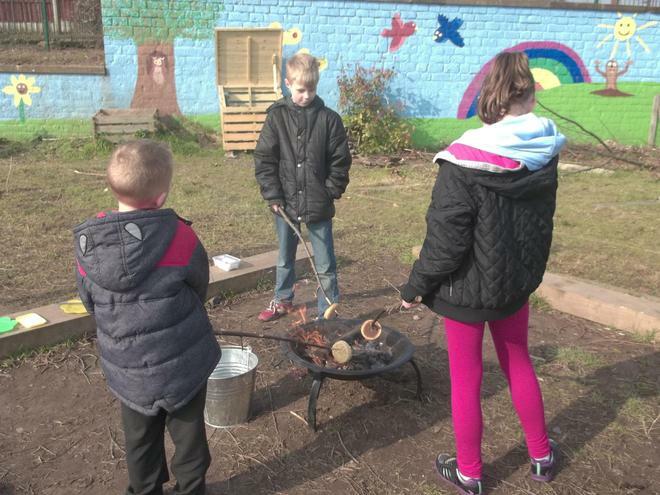 We are also learning how to cook on a fire in different ways. 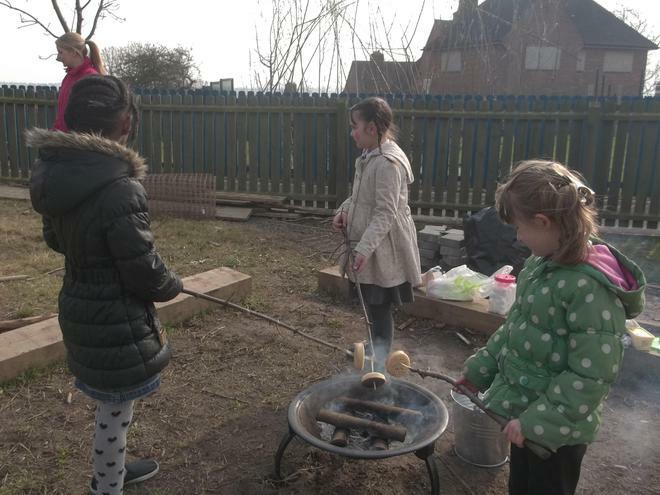 so far we have cooked toast, crumpets and hot dogs. 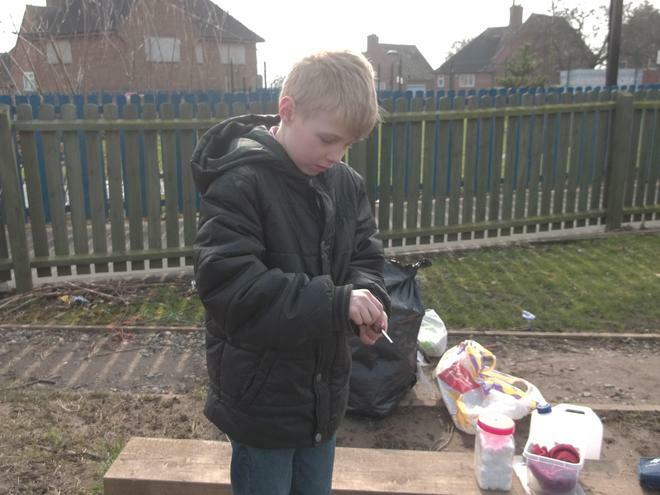 While doing Forest School we are developing skills in using safely tools to make items such as Wood Cookies, Kazoo's and Mallets. 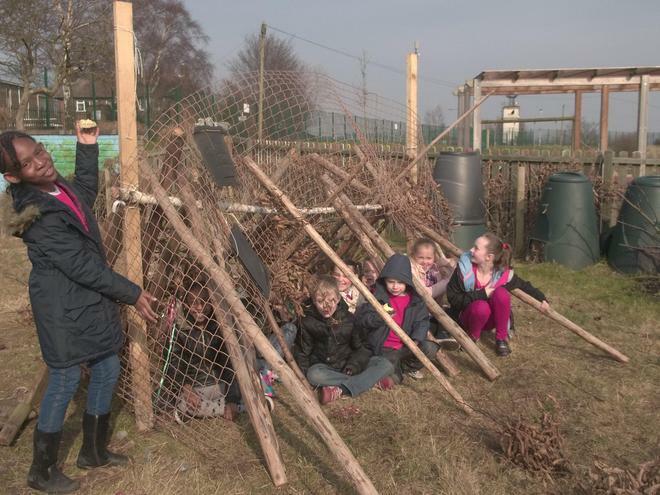 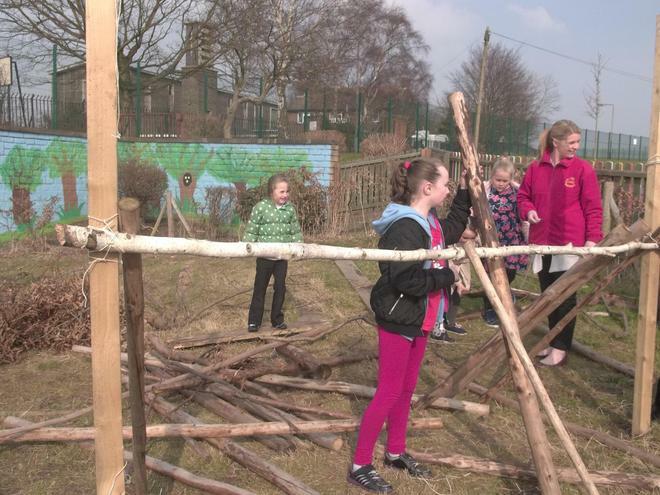 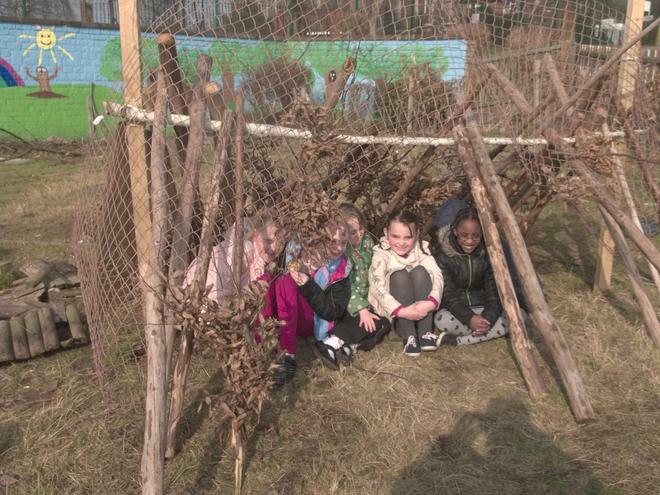 We are working as a team to build dens, listening to each others ideas.